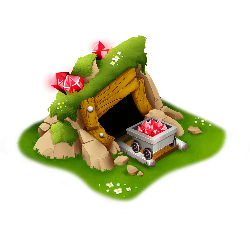 A ruby is a blood-red colored gemstone. 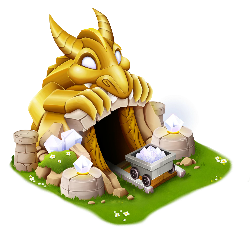 It’s so beautiful that it’s almost hypnotizing. 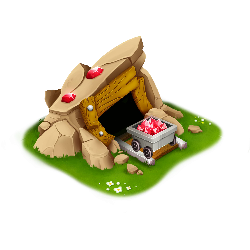 Get your rubies from this Ruby Mine. 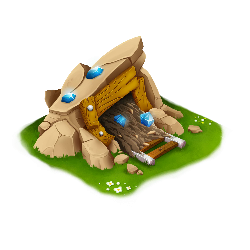 Tap on this building to rebuild it and mine ancient crystals. Sapphires are hard to find, but luckily, you have a mine full of them right here! 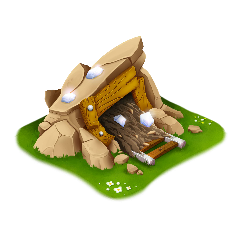 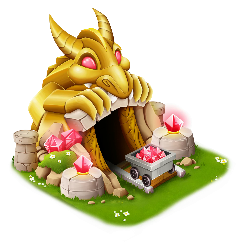 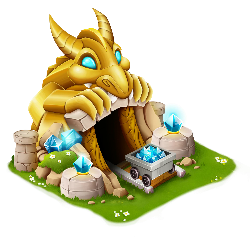 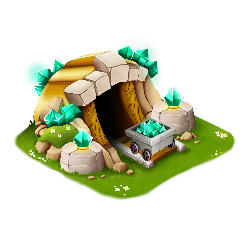 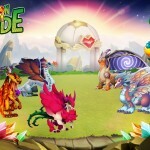 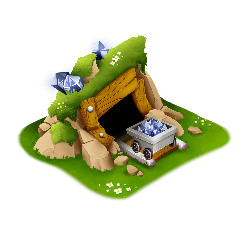 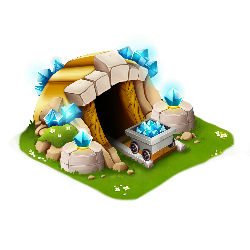 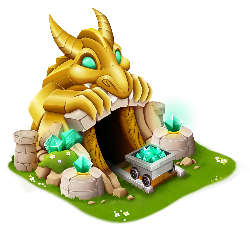 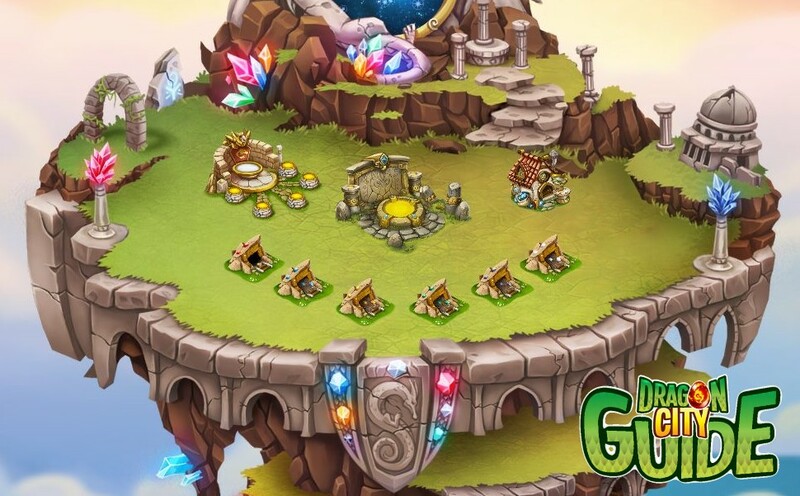 Topaz can only be found in some countries around the world… and in Dragon City’s Ancient World. The shade of green possessed by emeralds is incomparable. 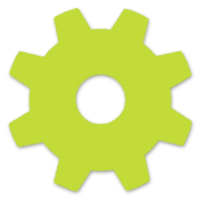 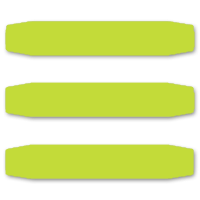 Find out for yourself in the Emerald Mine. Are you wondering how can something so black be so shiny? 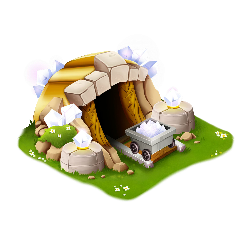 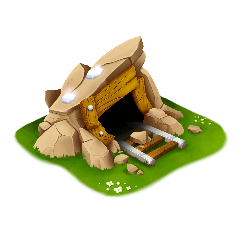 Here’s an Onyx Mine, see for yourself! Diamonds are the most valued stones in the world. 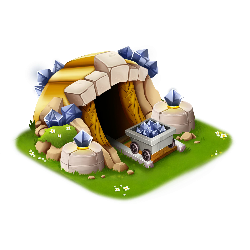 In the Diamond Mine you can get them yourself.